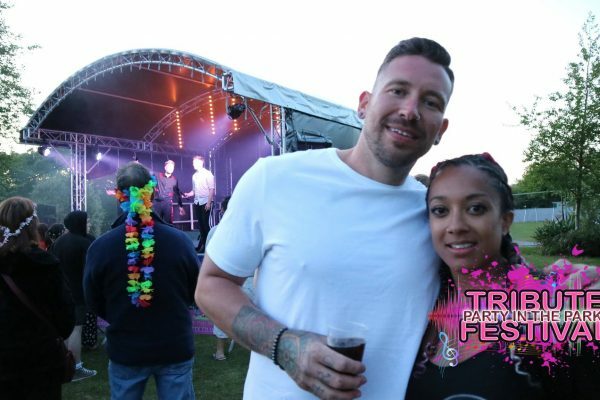 Now in its second year, Party in the Park 2018 was bigger than ever. 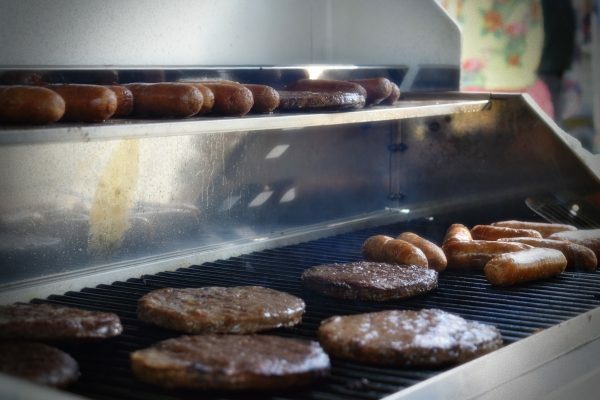 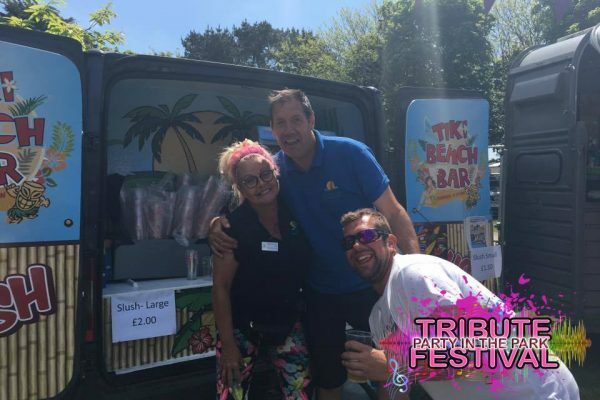 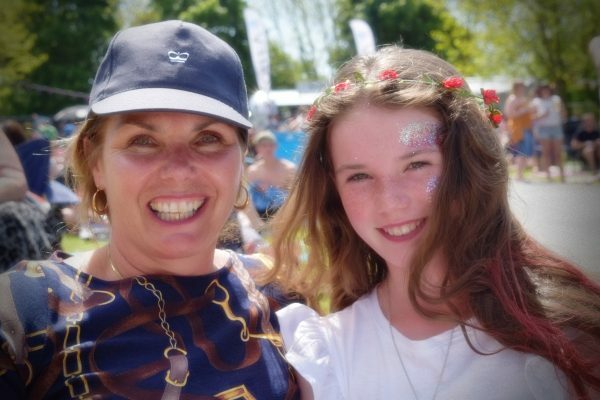 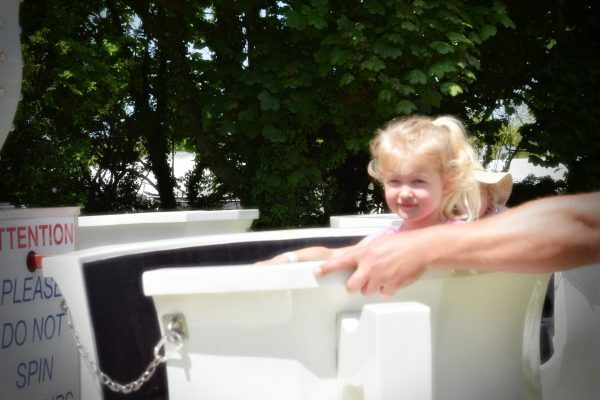 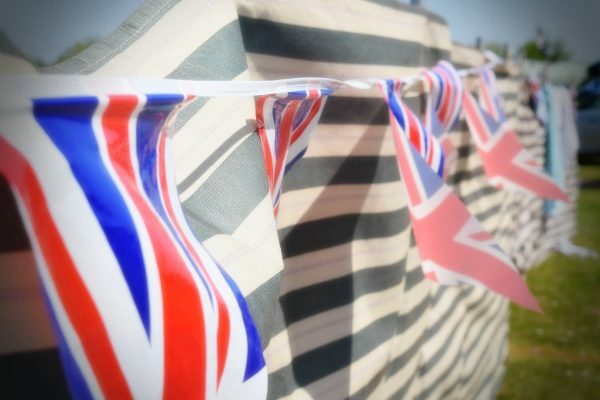 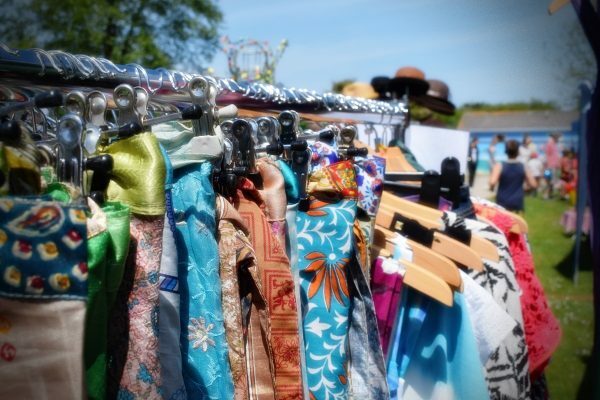 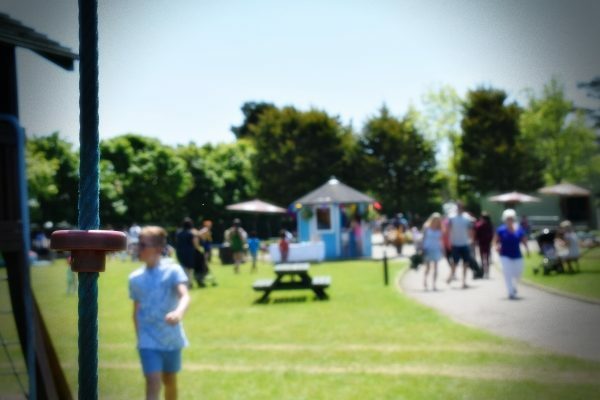 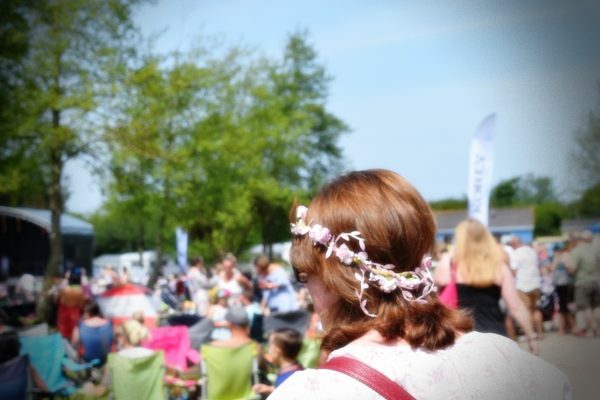 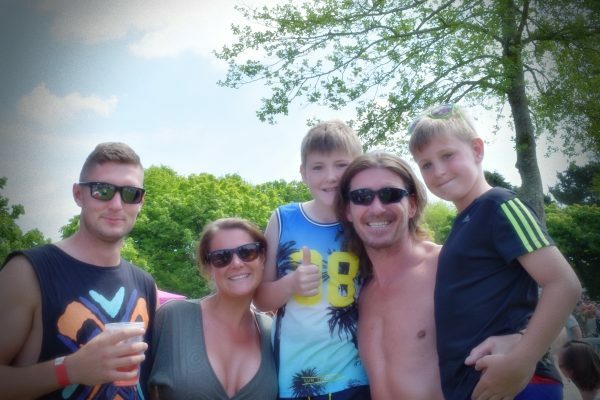 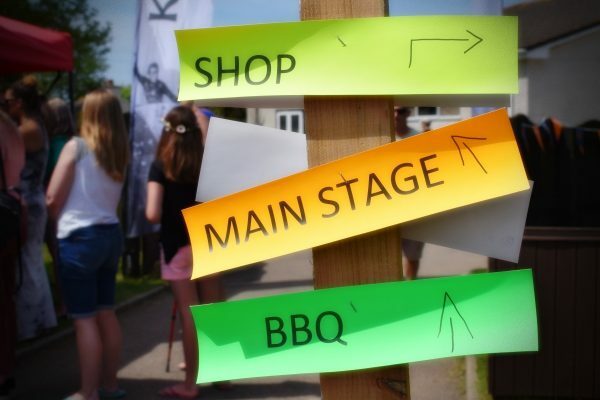 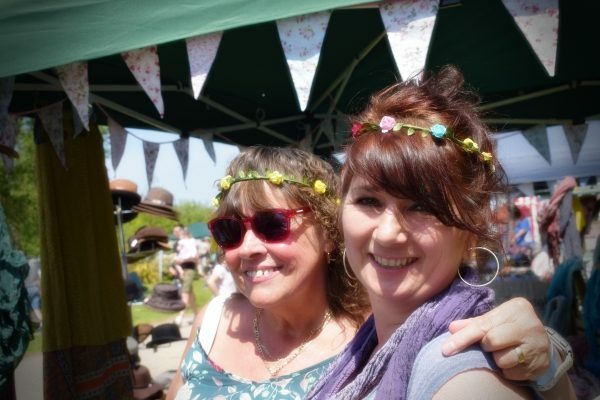 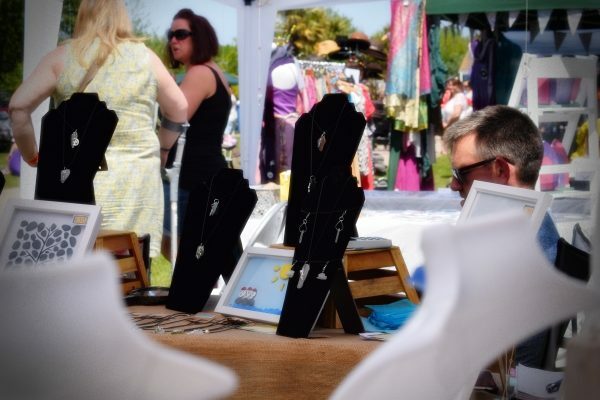 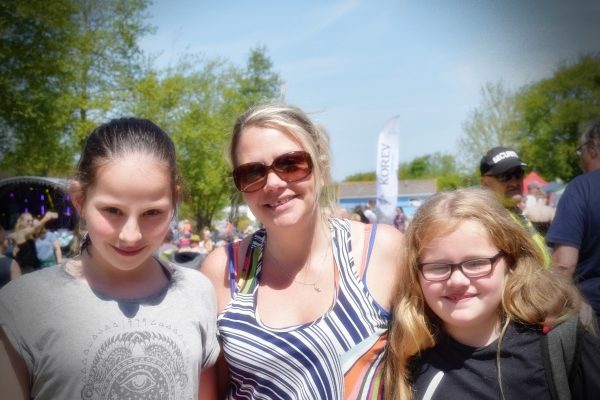 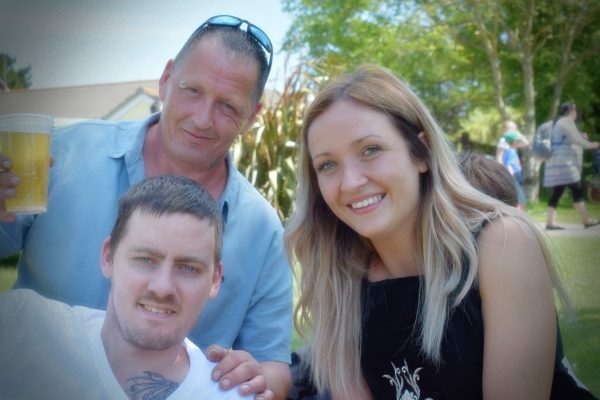 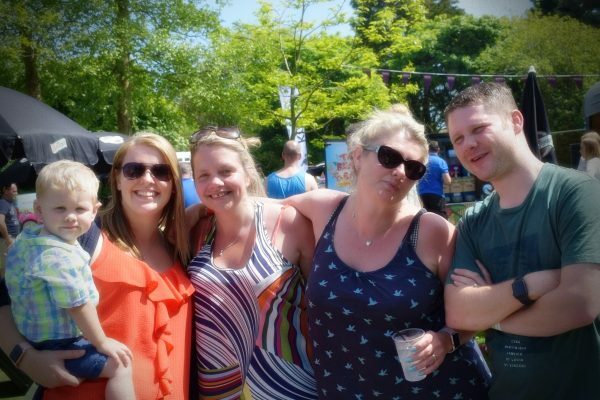 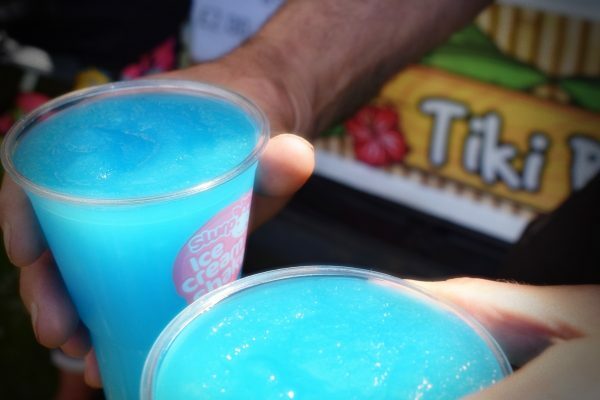 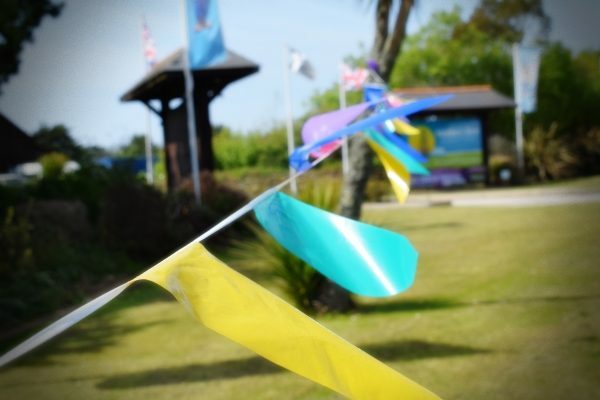 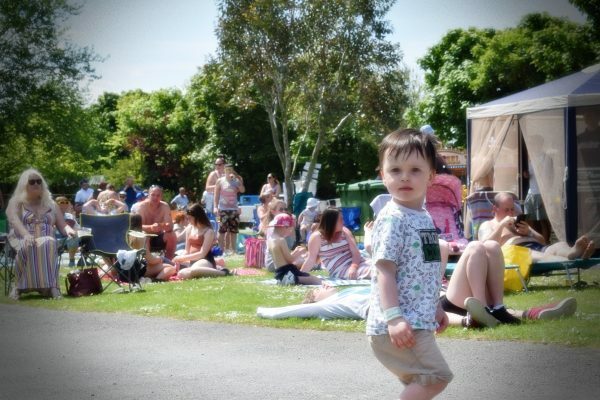 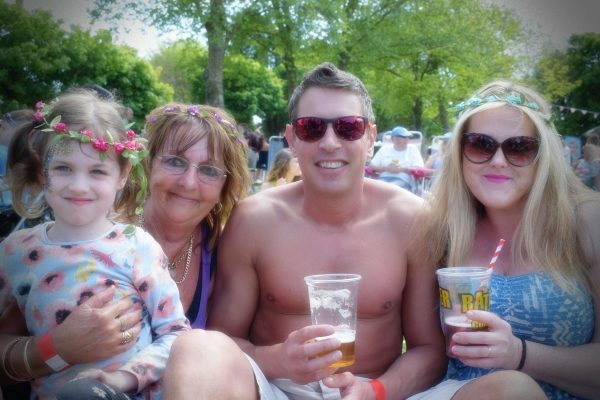 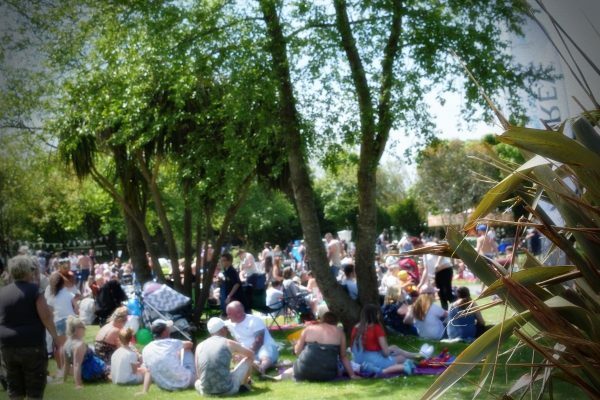 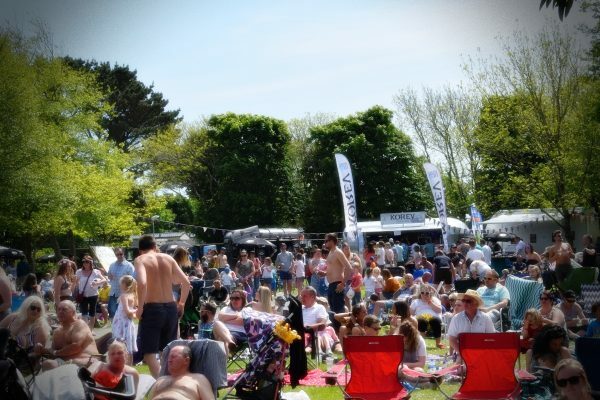 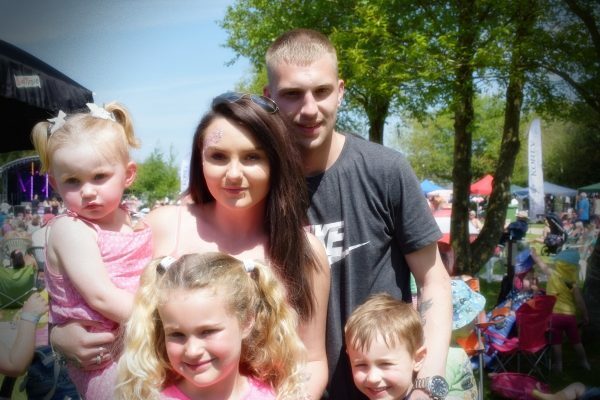 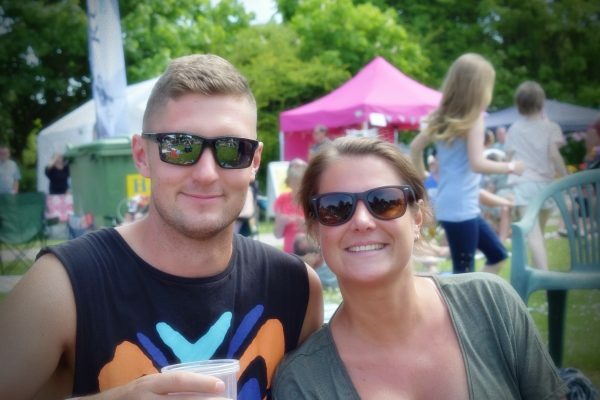 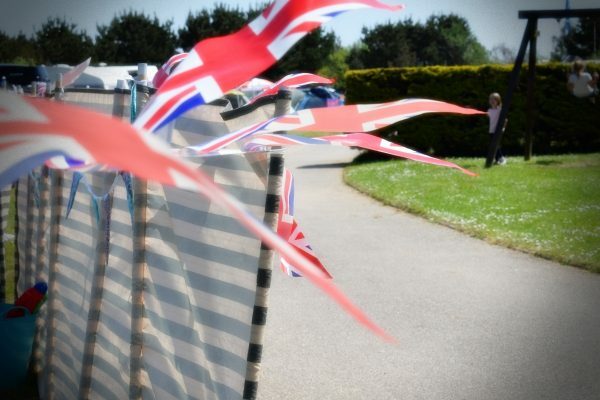 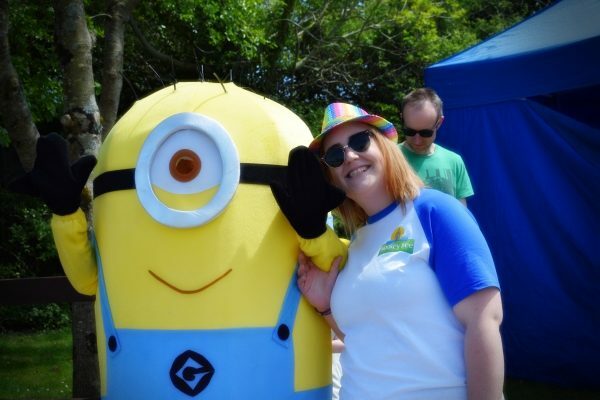 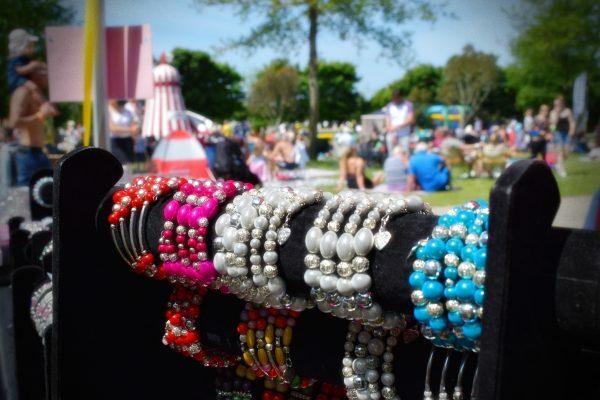 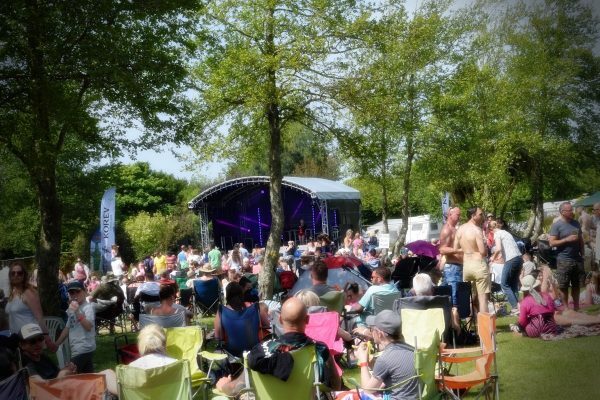 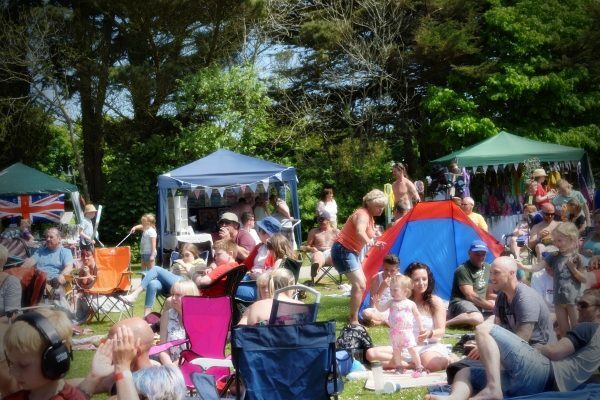 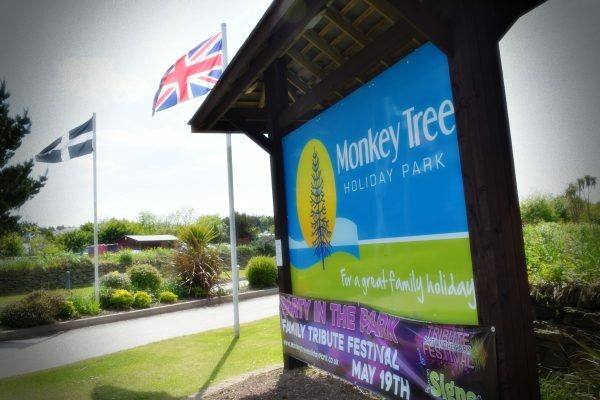 The sun shone, the barbecue sizzled and the cool drinks flowed as thousands descended on Monkey Tree Holiday Park near Newquay. 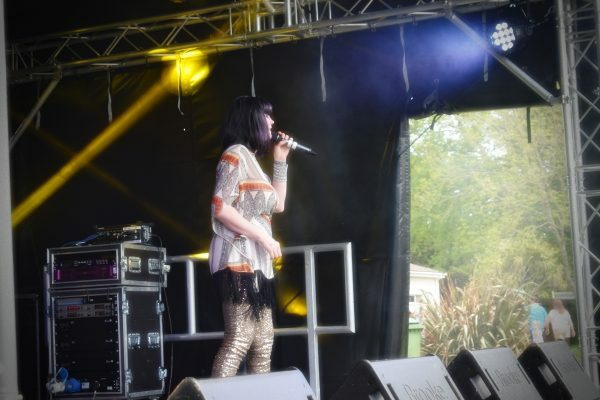 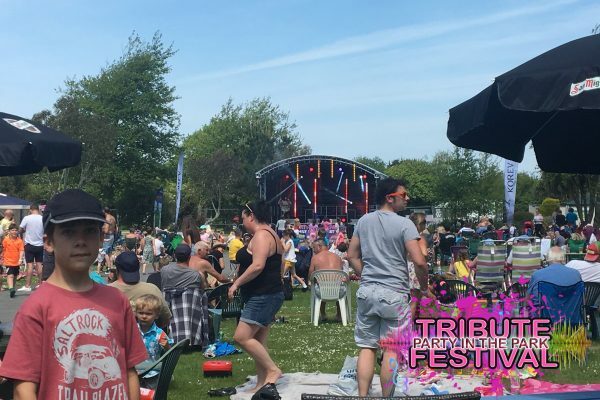 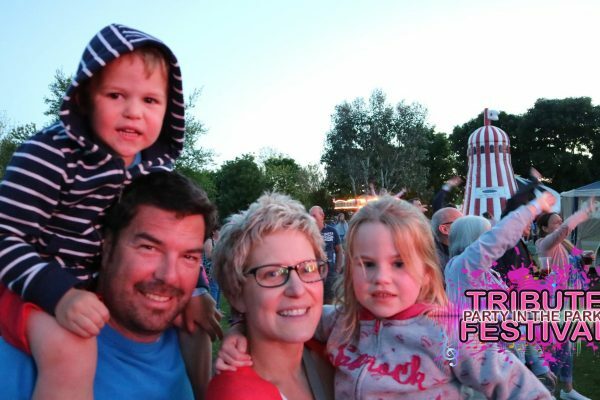 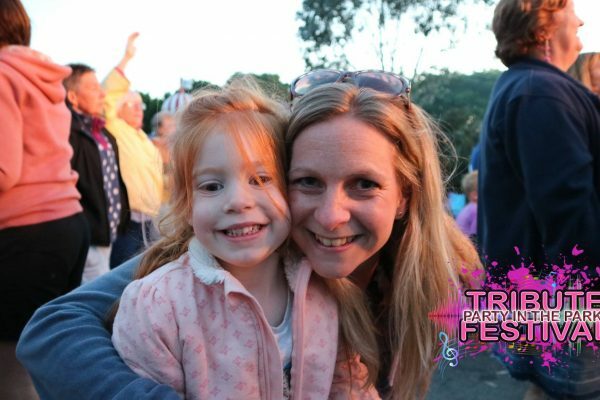 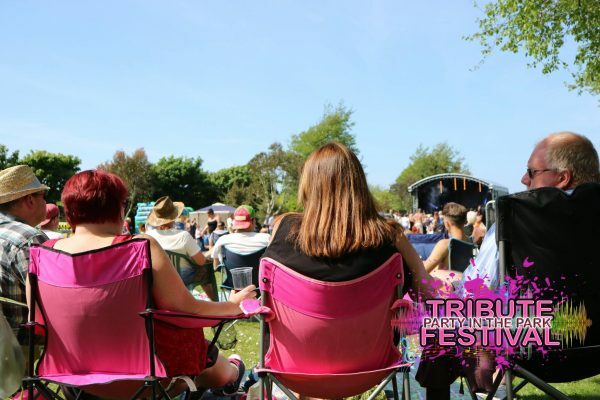 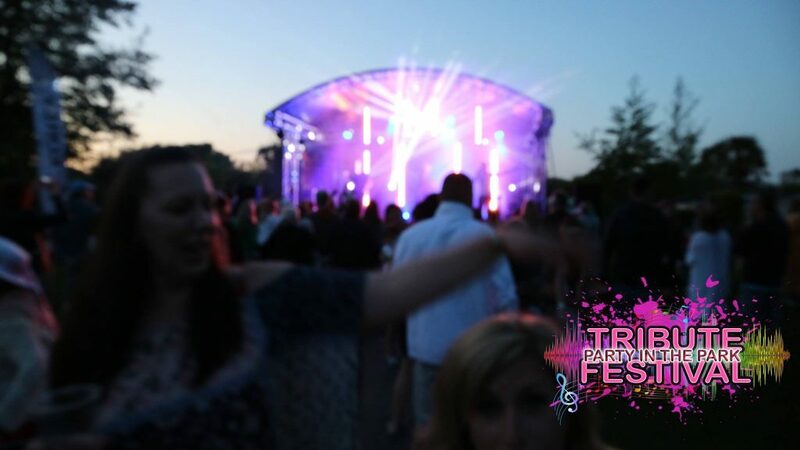 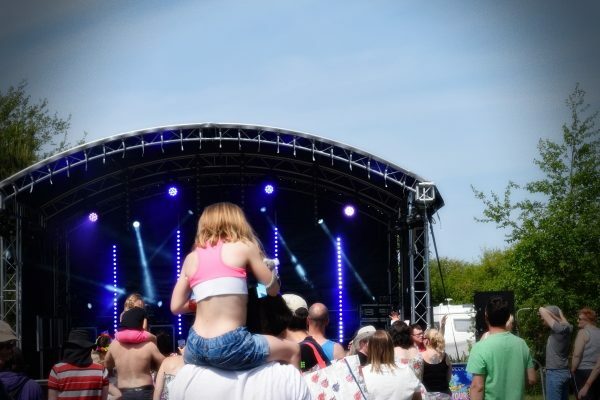 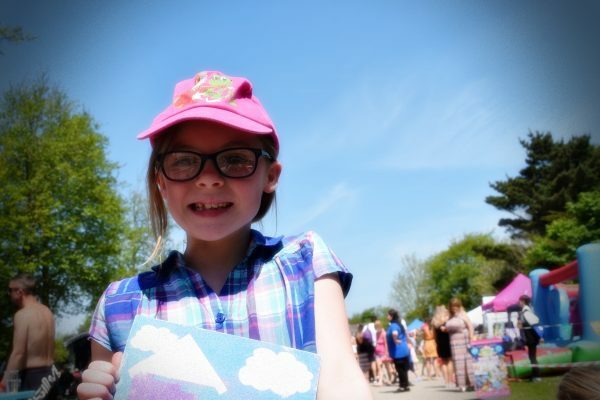 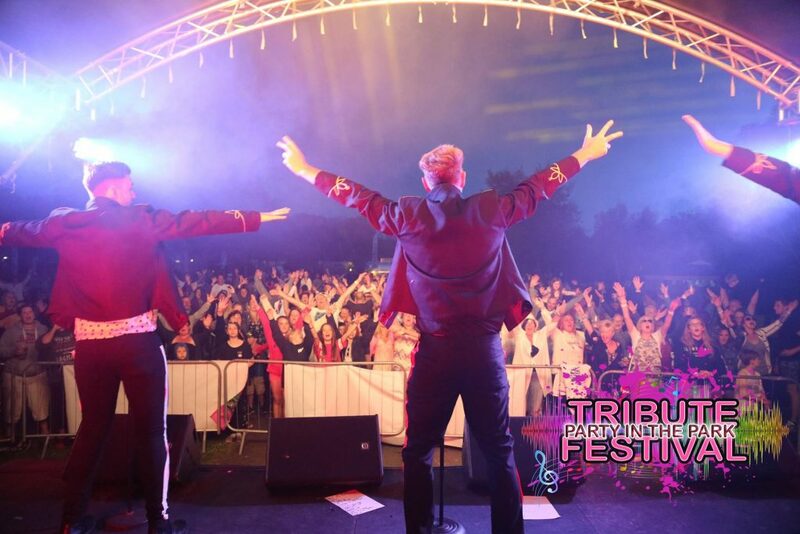 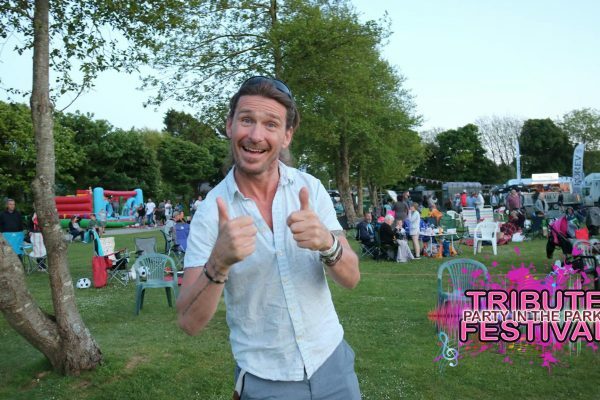 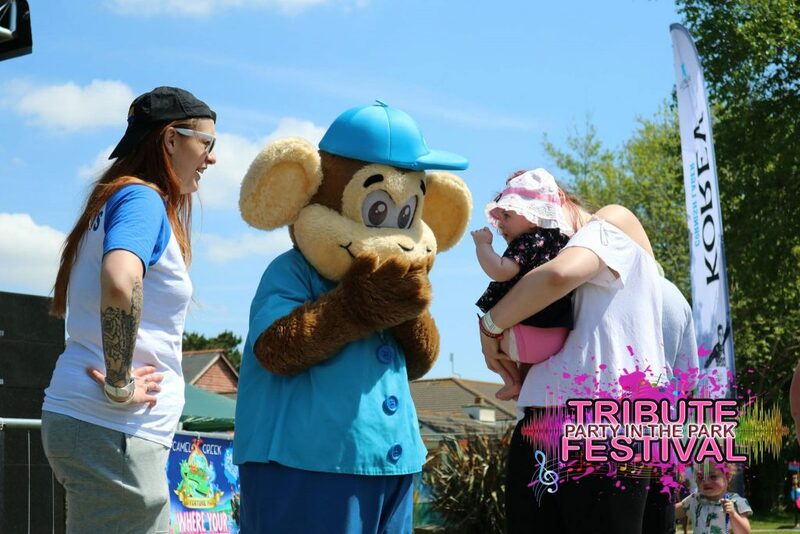 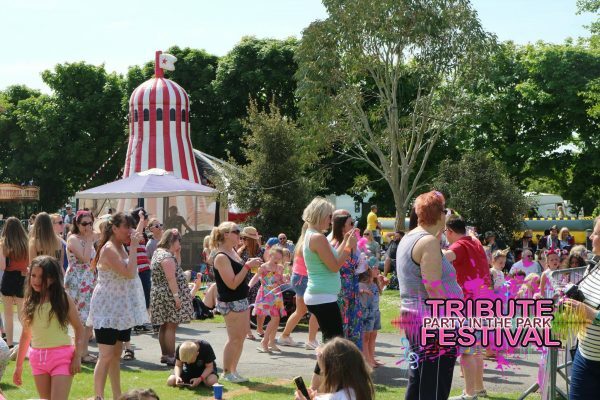 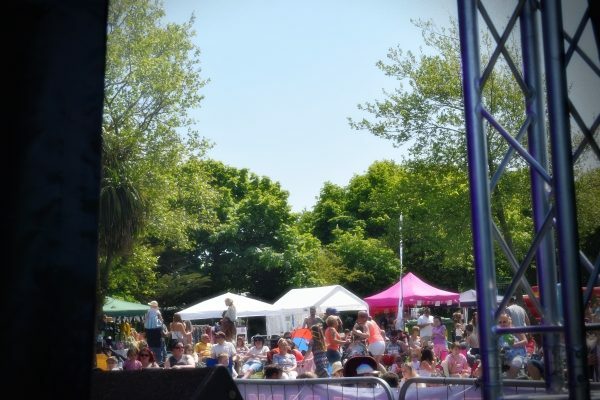 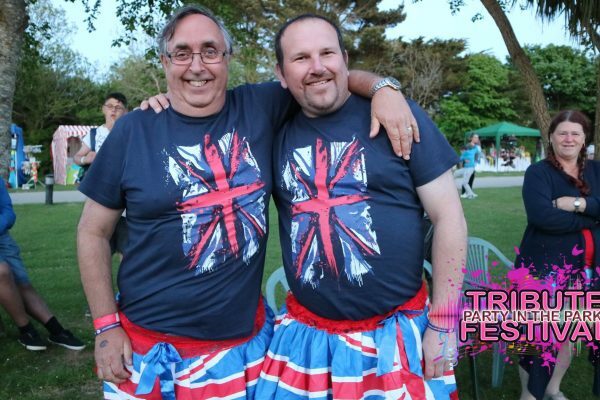 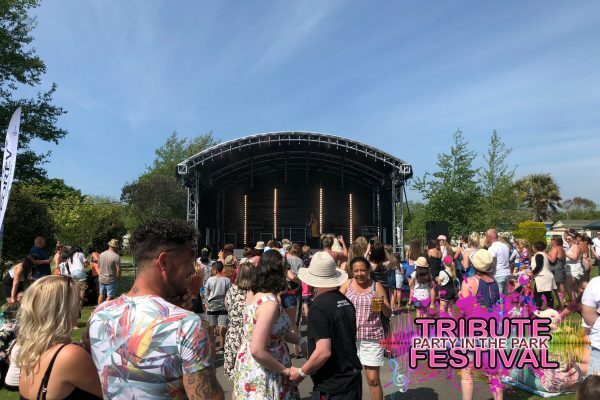 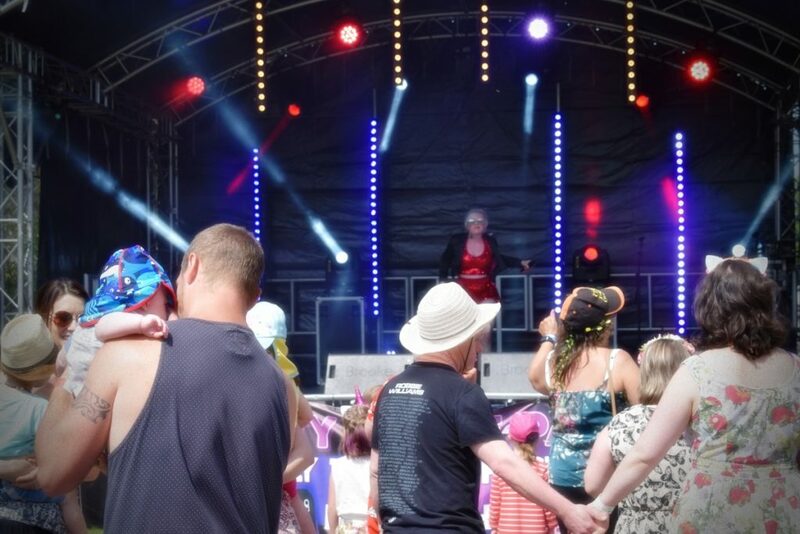 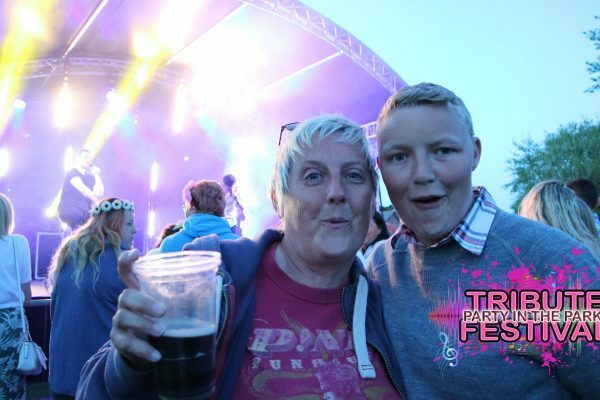 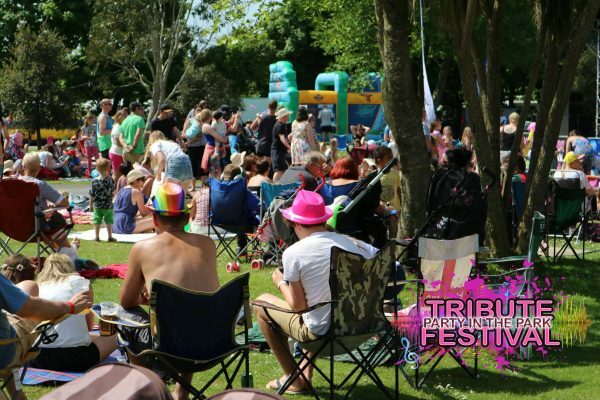 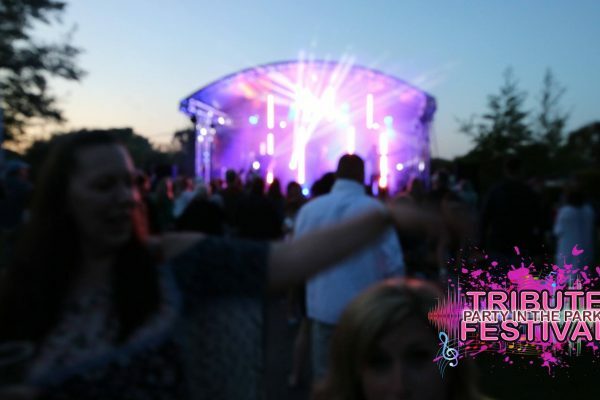 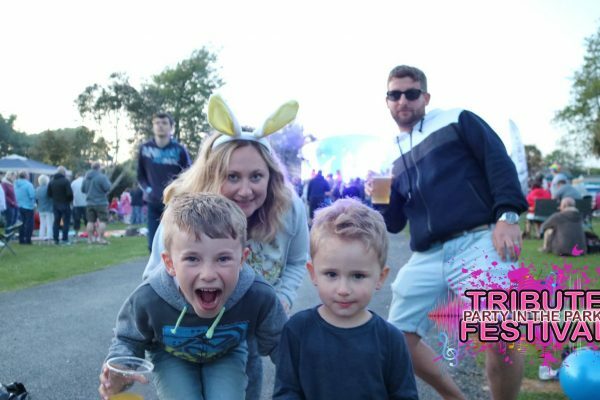 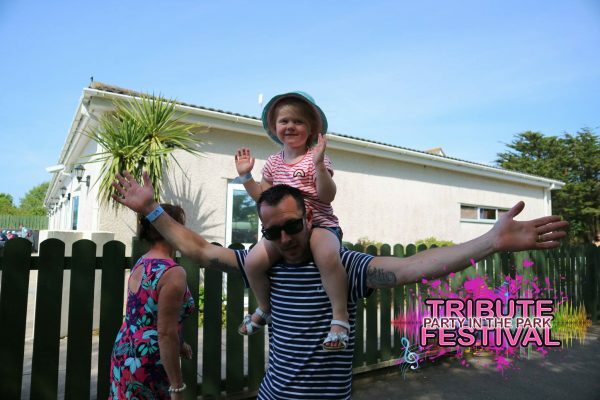 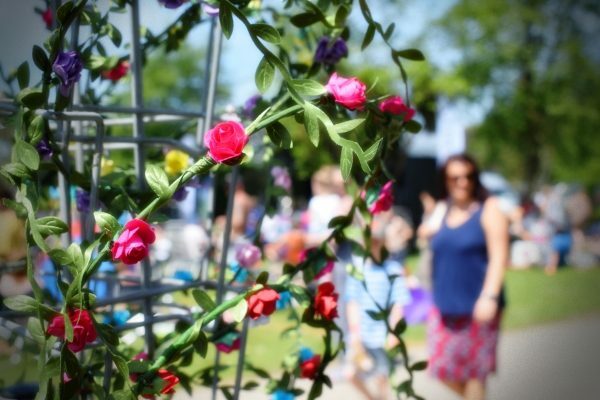 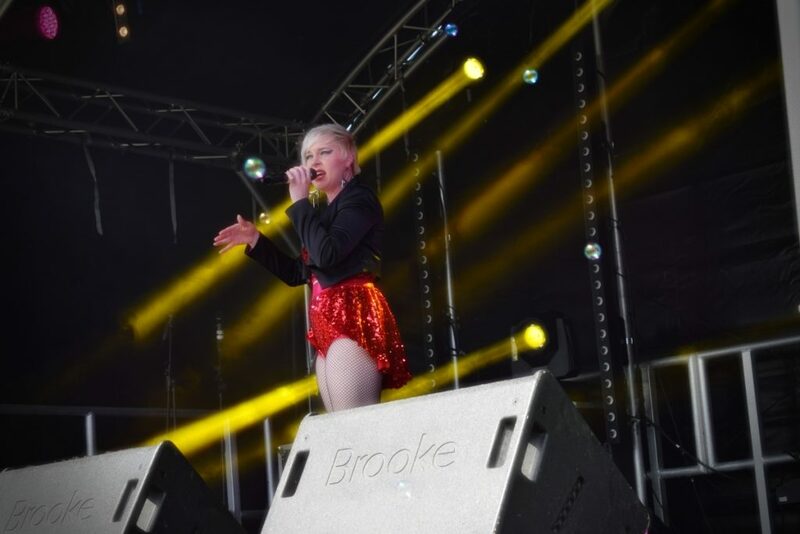 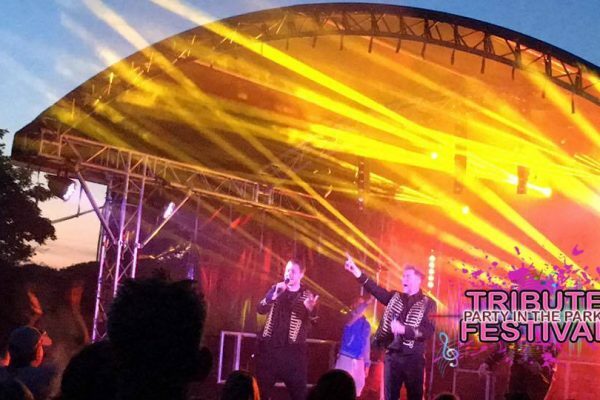 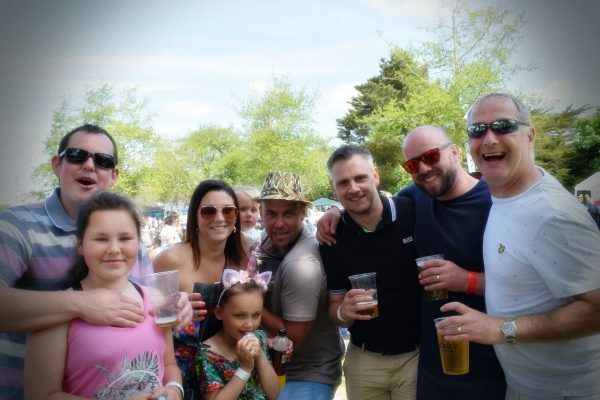 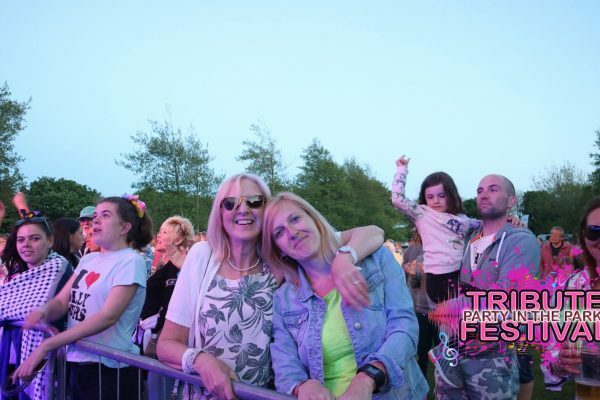 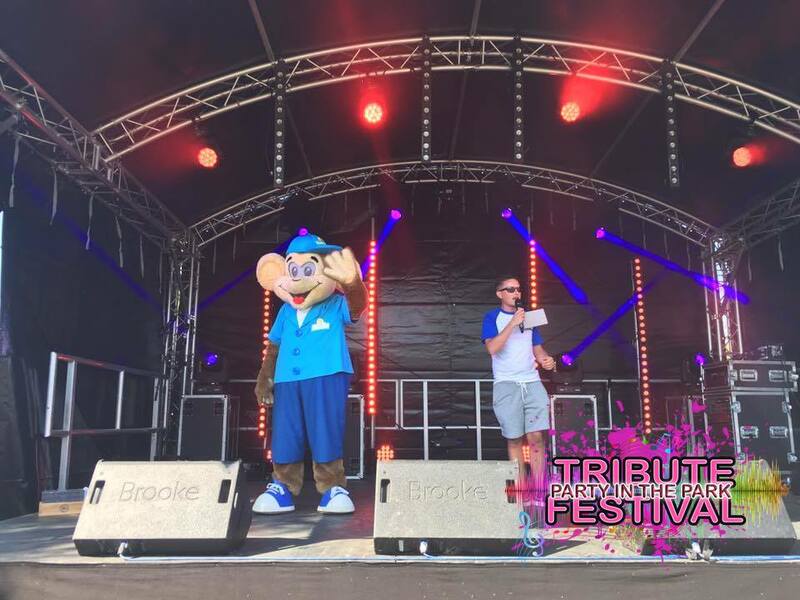 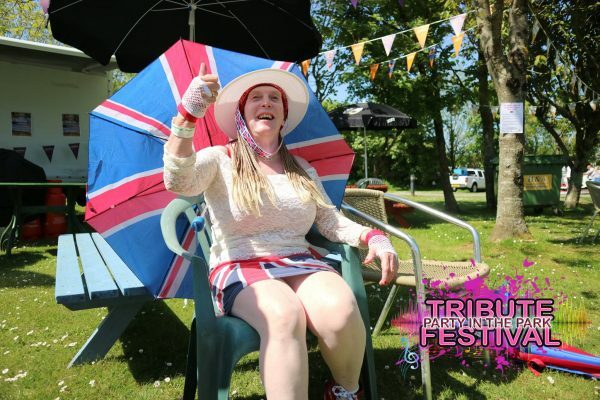 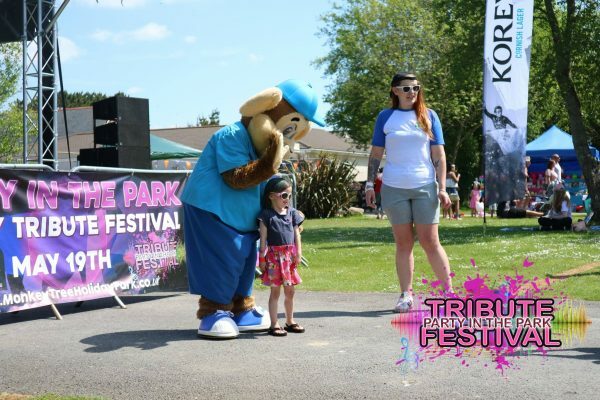 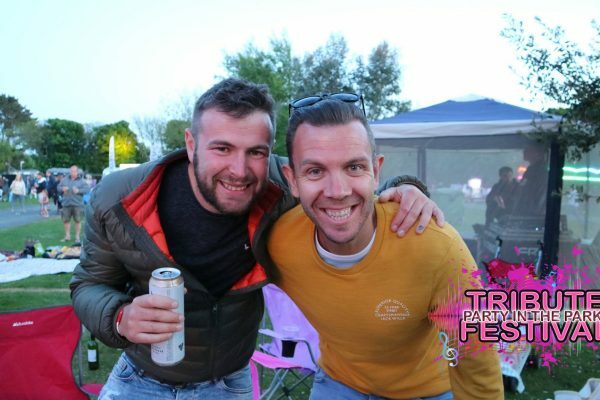 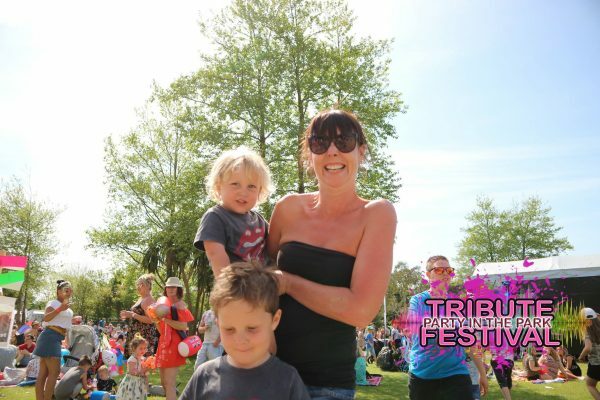 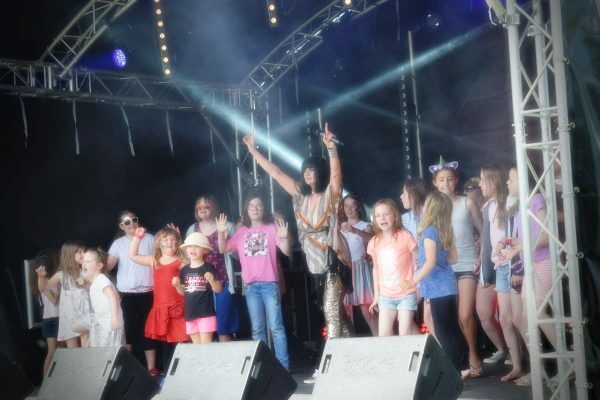 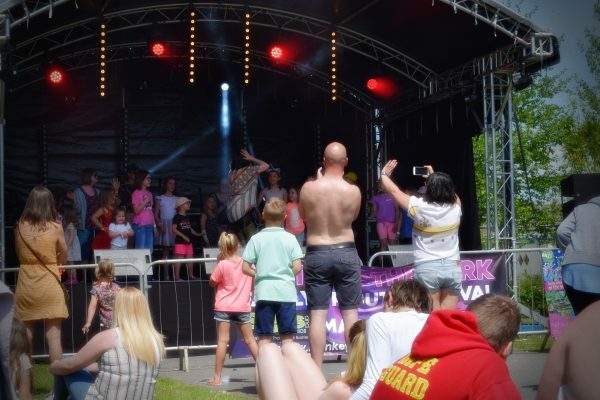 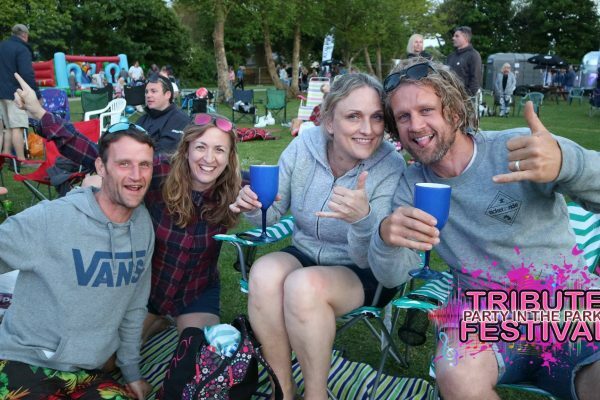 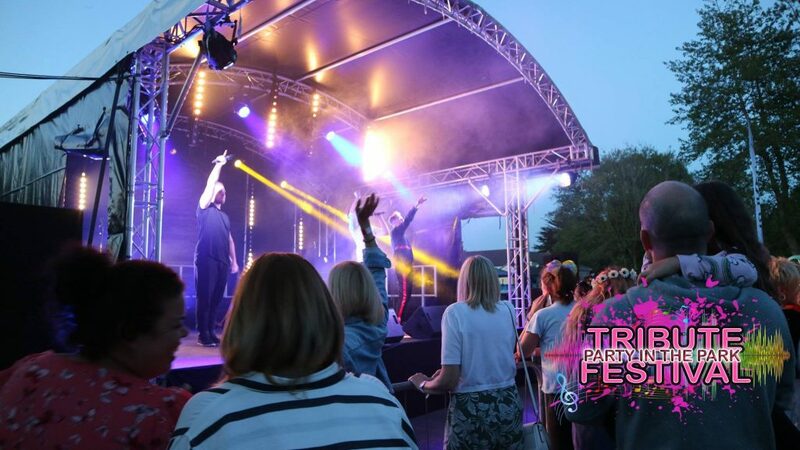 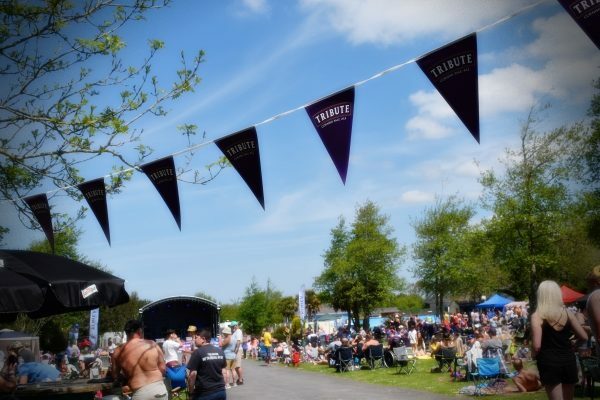 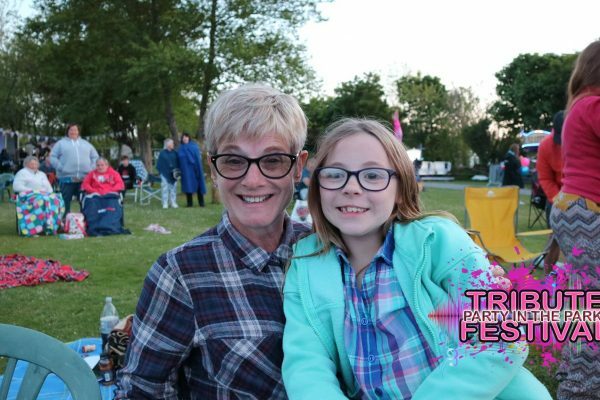 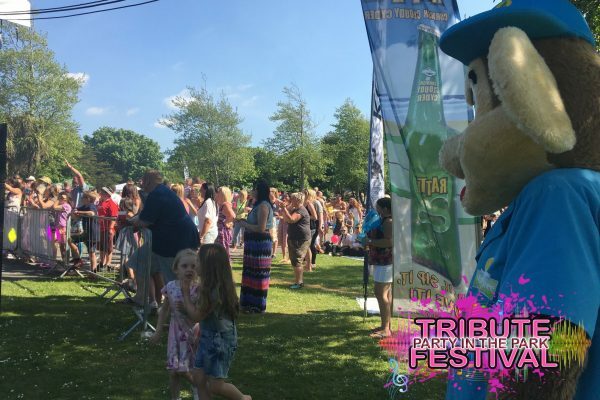 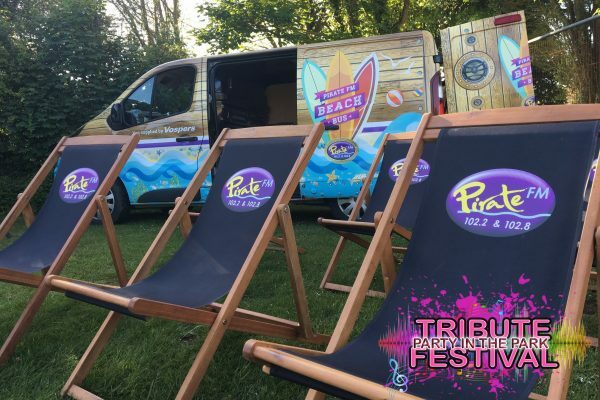 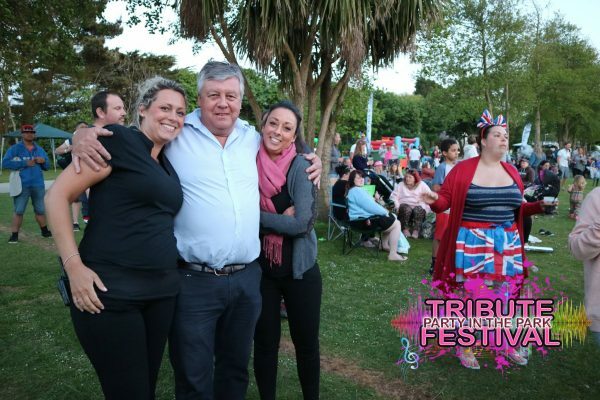 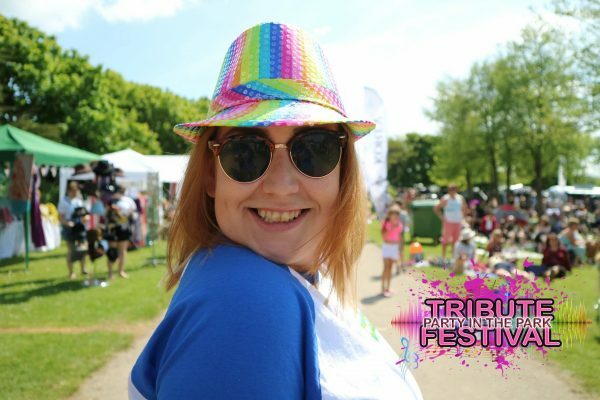 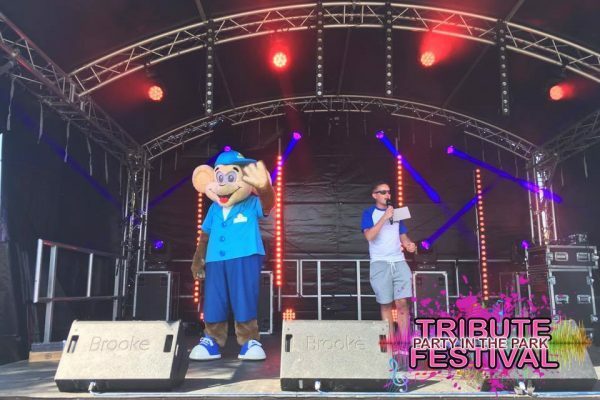 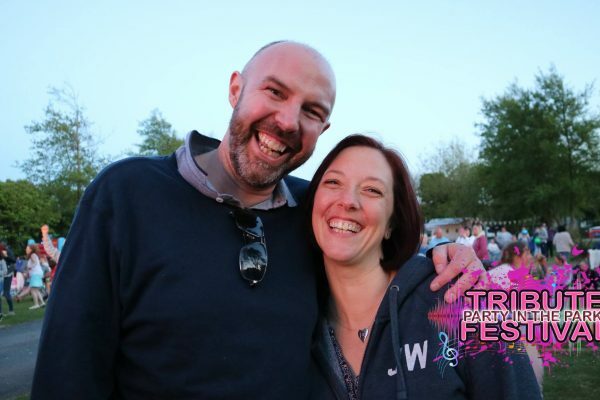 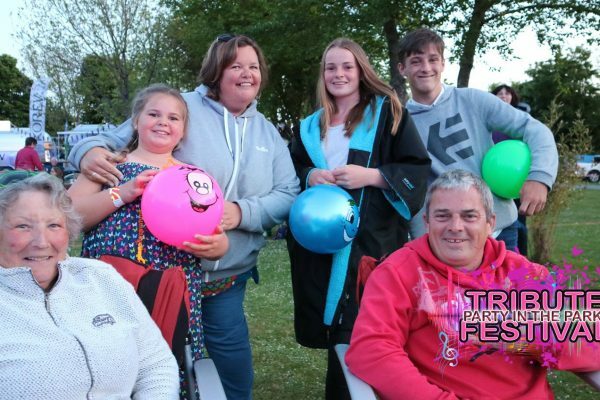 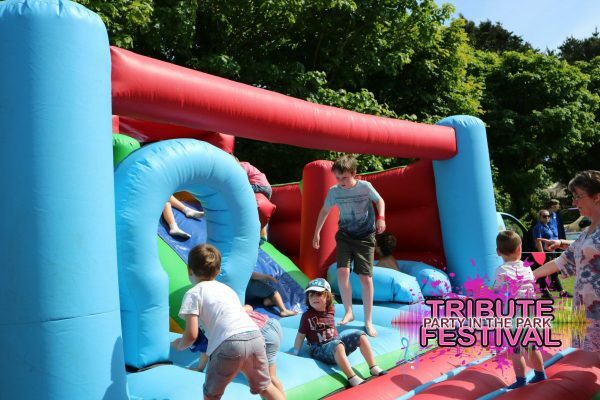 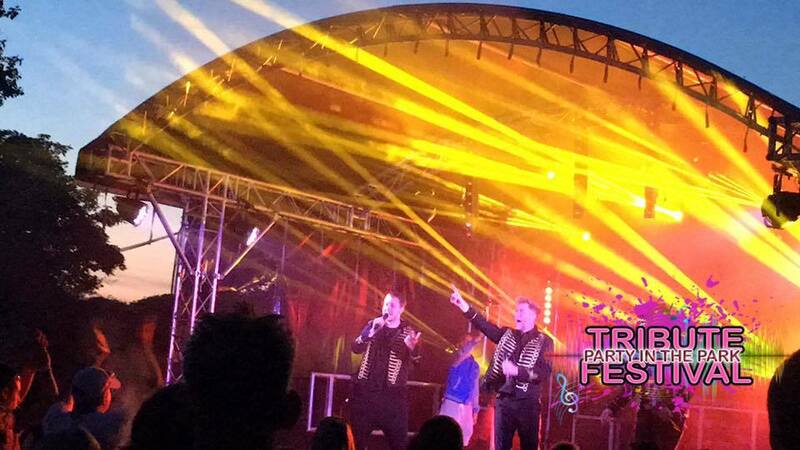 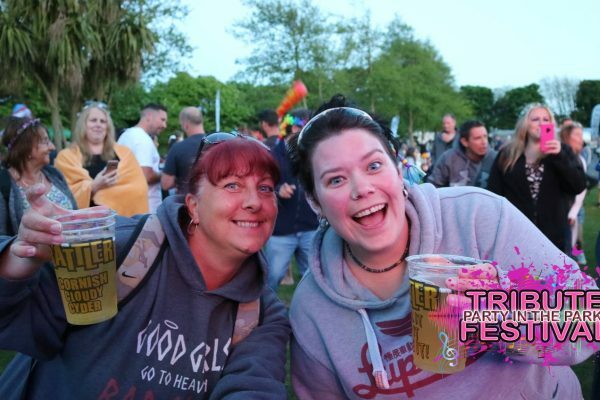 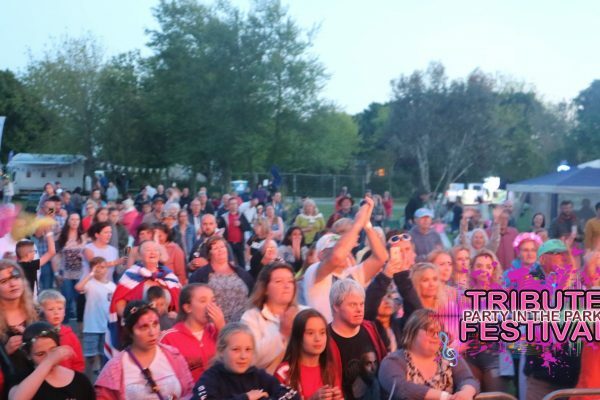 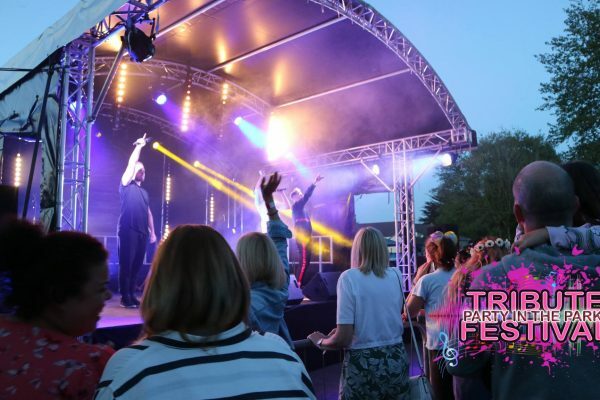 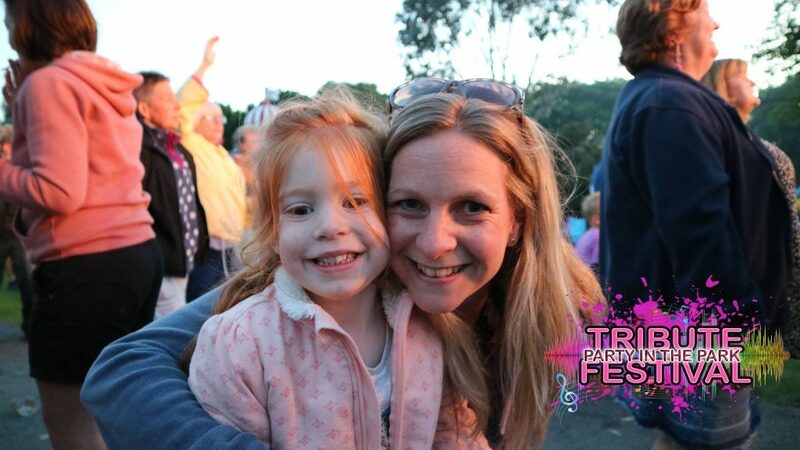 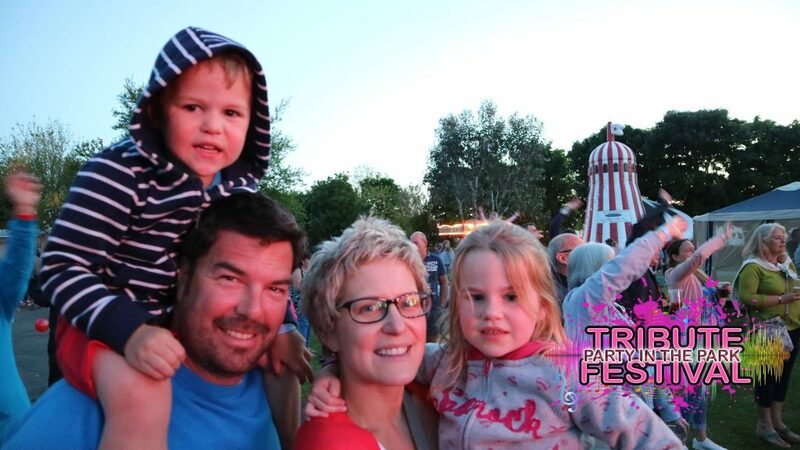 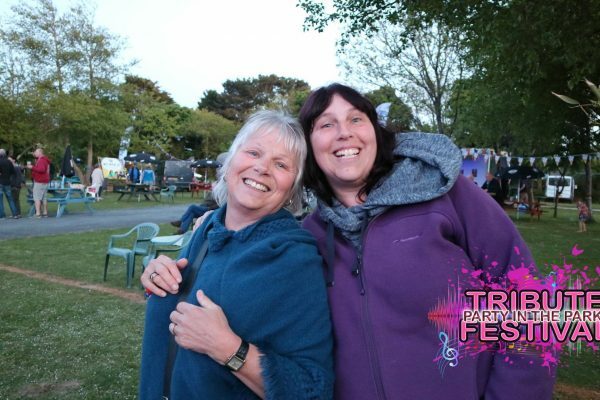 The festival featured live performances from tribute acts Take That, Pink, Olly Murs, Tinie Tempah and Jessie J, as well as funky moves from the Blues Brothers on the Run. 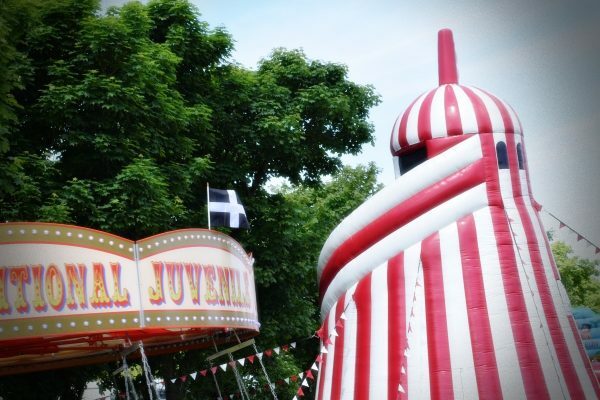 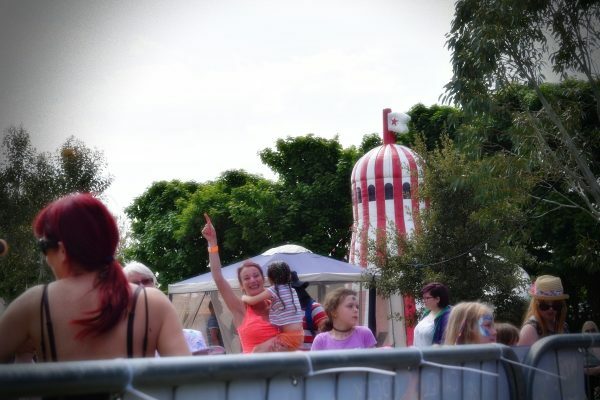 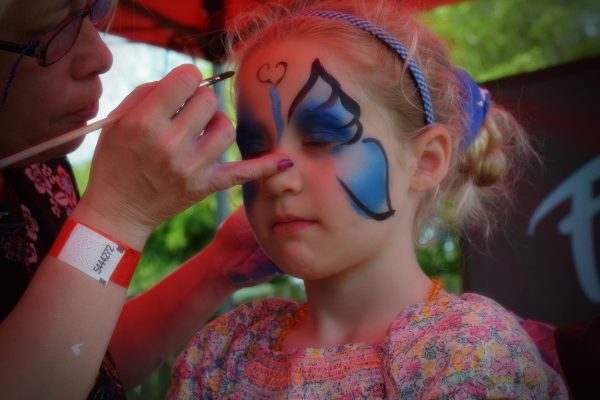 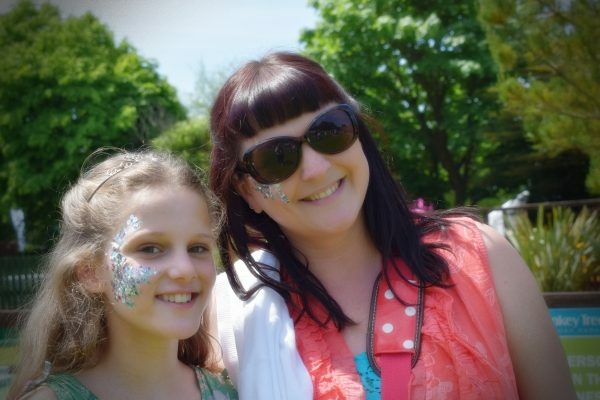 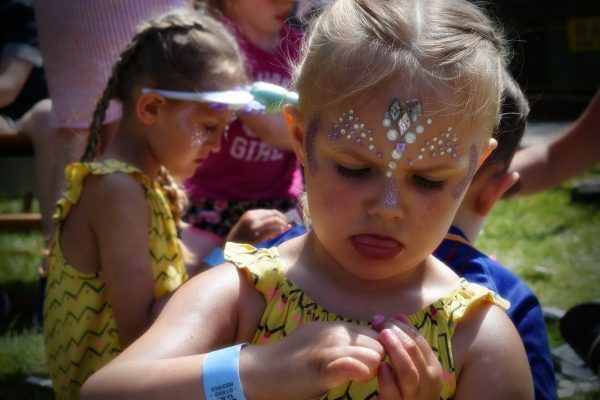 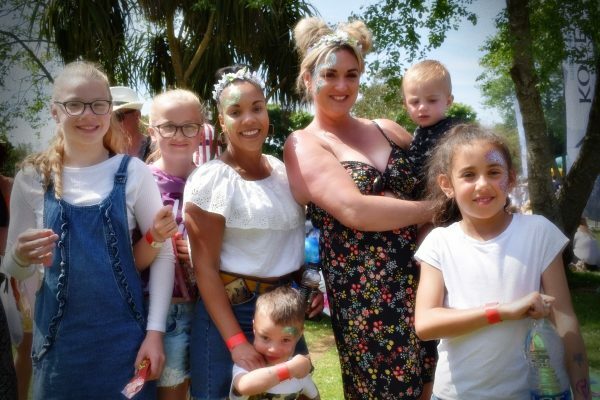 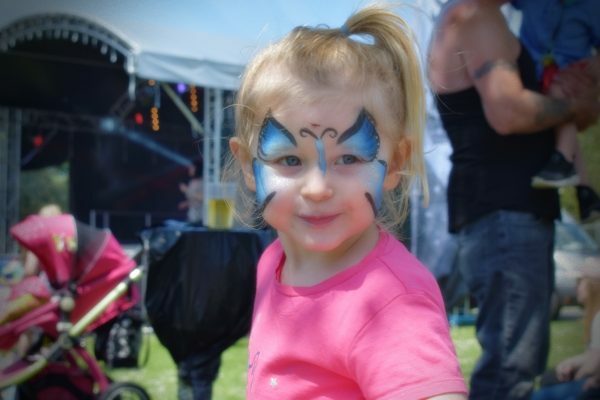 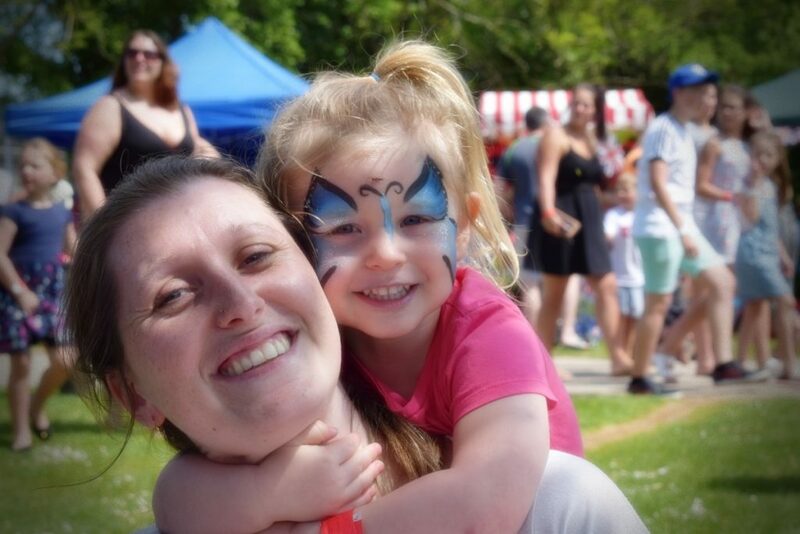 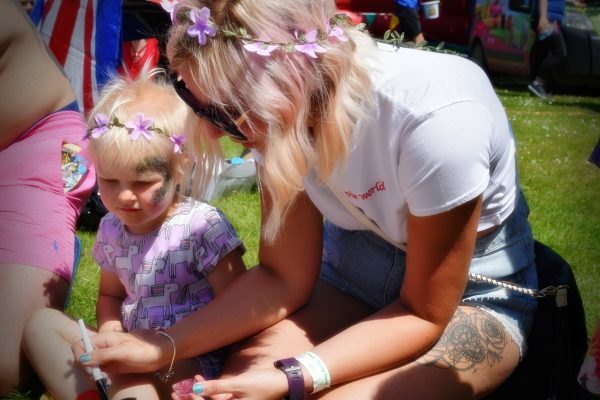 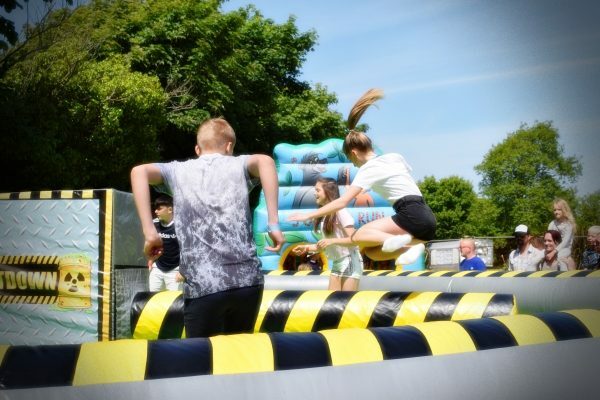 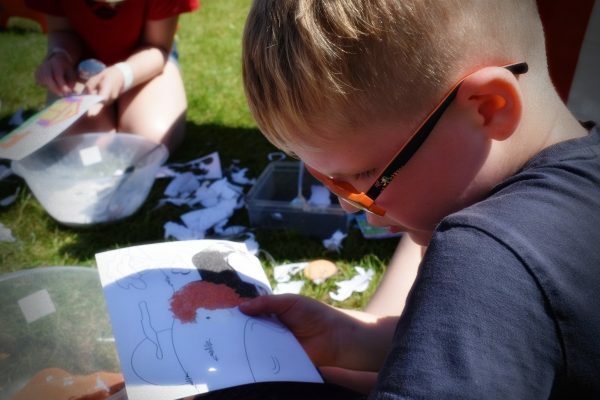 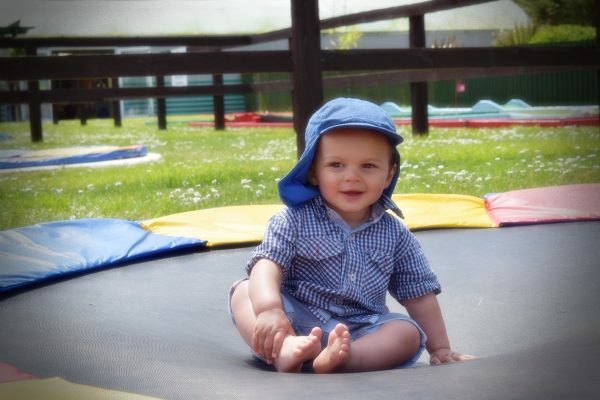 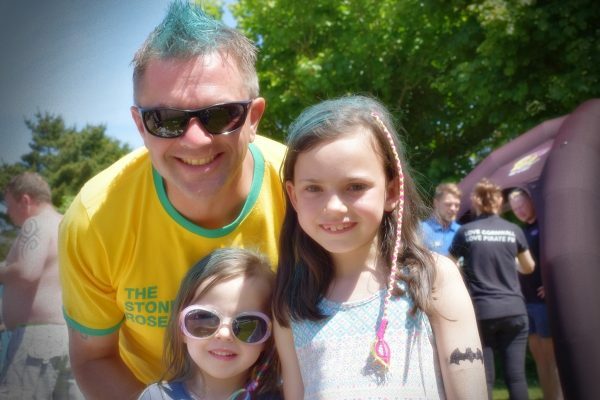 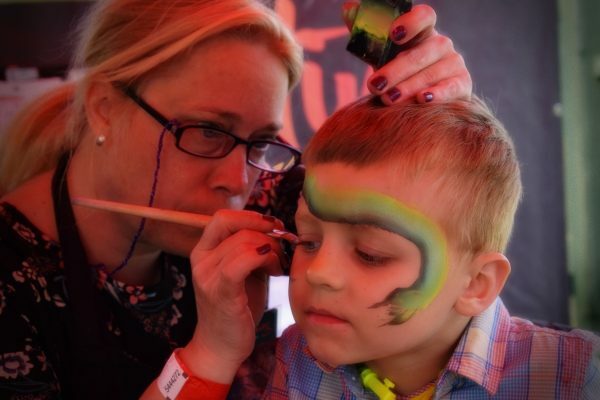 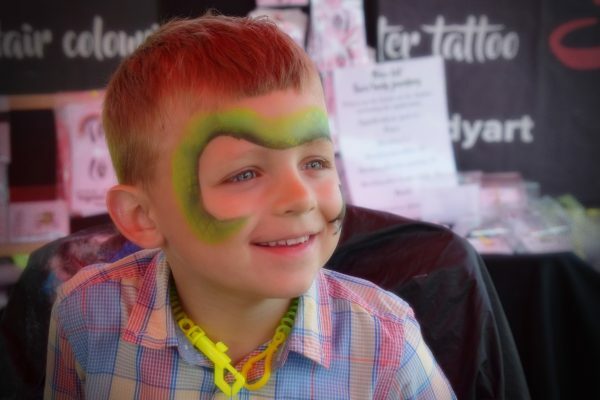 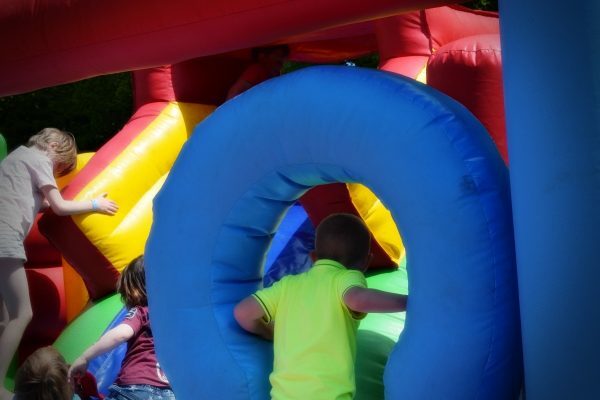 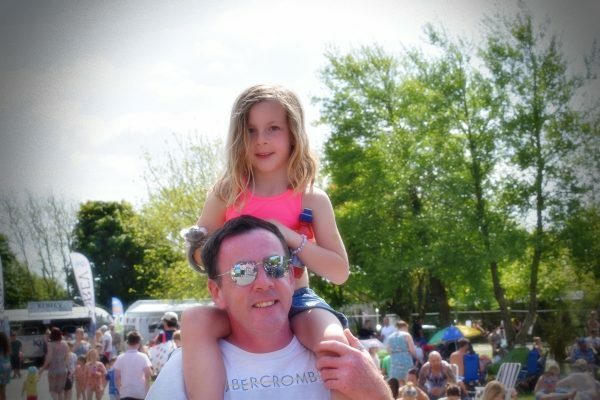 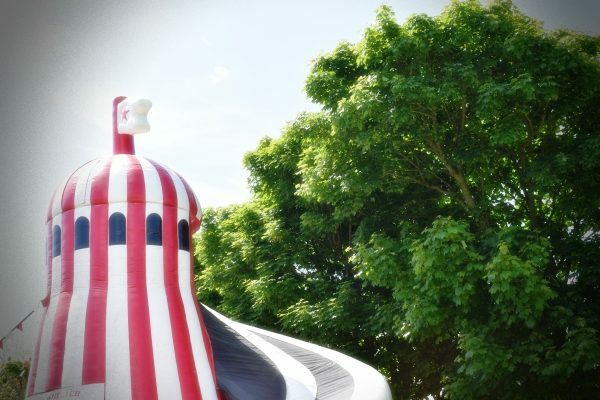 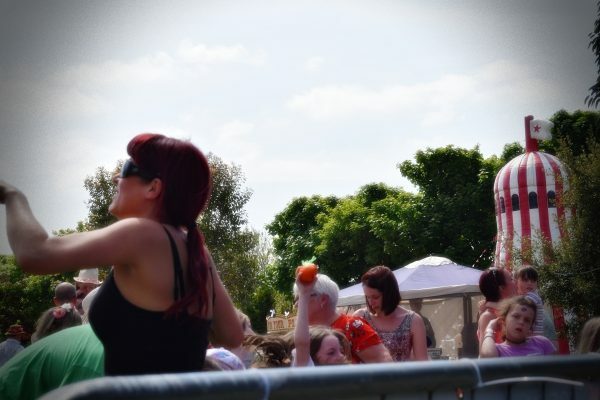 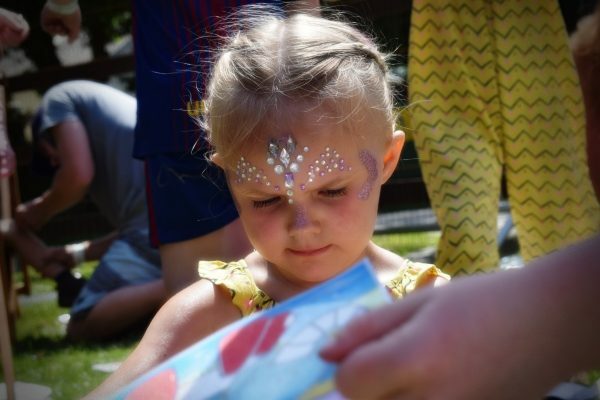 Along with the toe-tapping performances, families also enjoyed the helter skelter, bouncy castles, teacup rides, fairground carousel, plus face-painting, glitter tattoos, hair highlighting and much more. 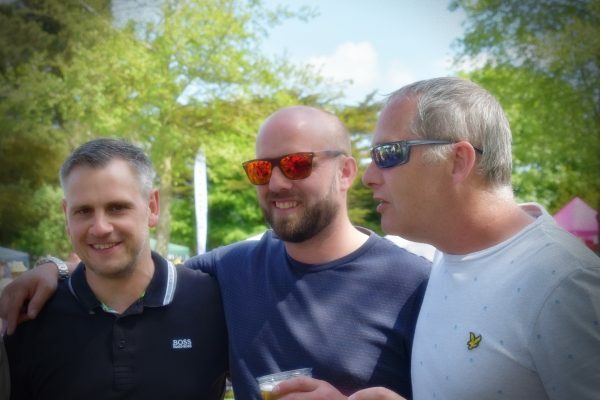 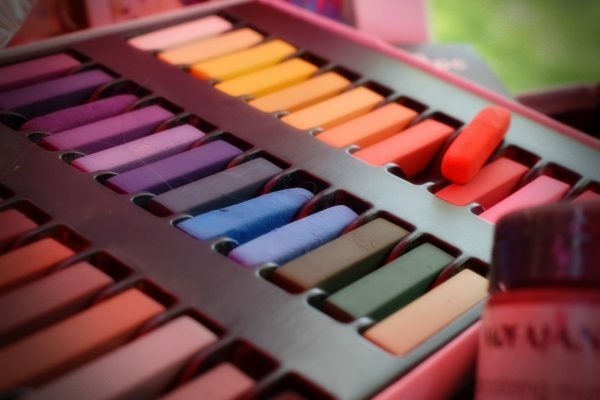 Watch the Facebook page for details of the next event…. 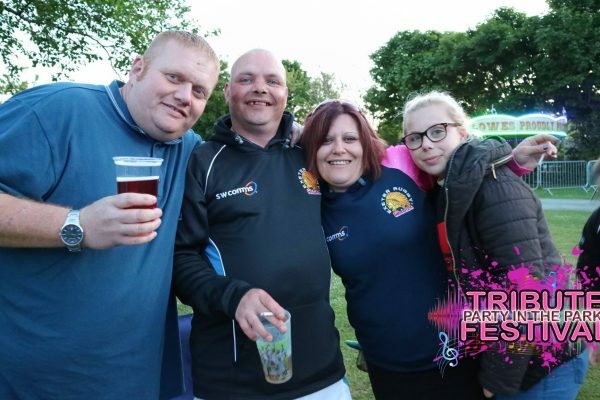 and take a look at some of the photos from the 2018 right here.